During pregnancies, ultrasounds exams, which let both parents and doctors view the unborn child, are truly special moments. 30-year-old Guerra, however, wouldn’t have been able to see the ultrasound – she lost her sight at 17 years of age. 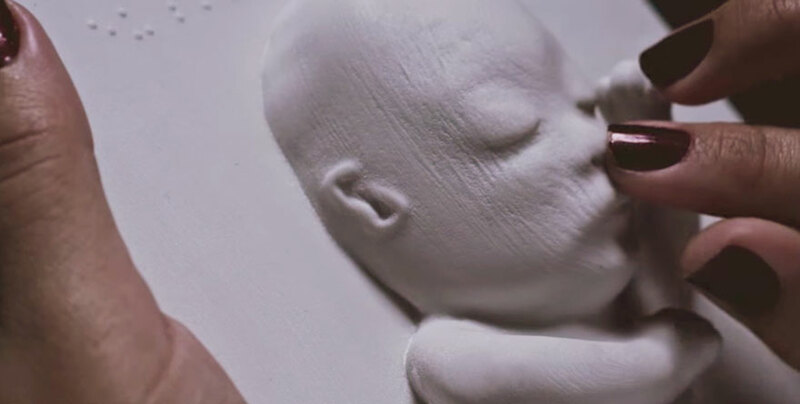 With the help of a mobile 3D-printing station provided by Huggies, however, the doctors at her hospital surprised her with a bust of her unborn son Murilo. 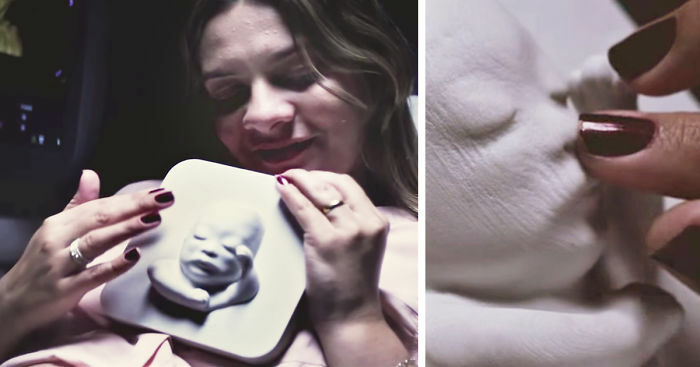 The heartwarming mix of technology and love is part of a larger campaign by Huggies Brasil providing other mothers with the same opportunity. 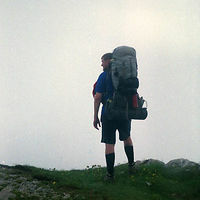 I dry my tears and I come back ! happy tears. fantastic use of tech.